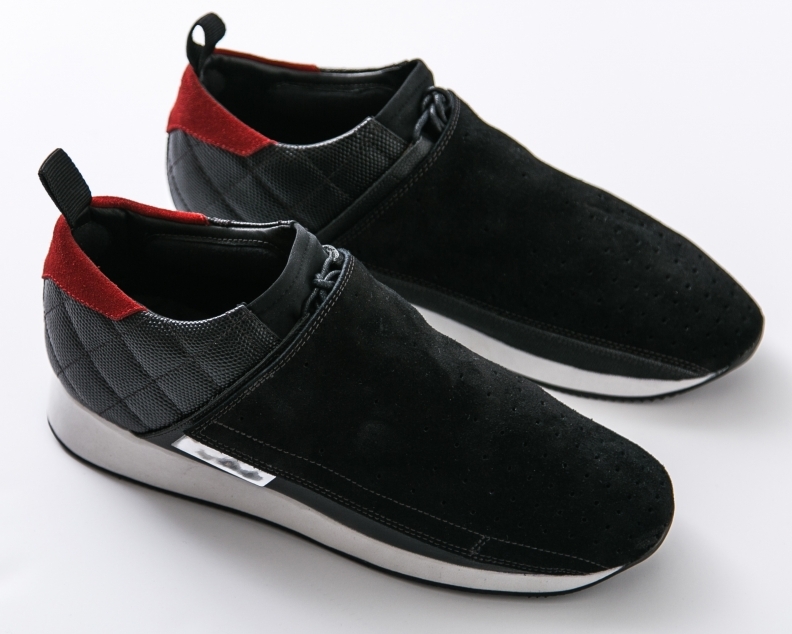 Honda collaborated with The CoLab, affiliated with the lifestyle news site Thrillist, and online clothing retailer JackThreads to develop the HT3 driving shoes. Honda is stepping into the fashion arena with a new driving shoe that was inspired by the redesigned Civic. But Honda isn’t trying to supplant Nike’s Air Jordan line. Instead, the automaker is using the HT3 shoe as a bridge to its buyer base. When Honda examined what Civic consumers were into, style and fashion kept popping up, said Phil Hruska, Honda’s manager of media strategy. The shoe emerged as Honda was brainstorming on how it could deliver a message centered on fashion and style. The automaker coordinated with The CoLab, an internal branded-content agency for lifestyle news site Thrillist, which conceived the idea. Thrillist often partners with Honda on branded content. They then enlisted sneaker designer Michael Vincent from online clothing retailer JackThreads, who worked with Civic exterior designer Jarad Hall to incorporate the vehicle’s design tenets into the shoe. JackThreads and Thrillist are part of the Thrillist Media Group. Hruska said the HT3 name stems from the Civic’s three core design cues, which are “high-touch, high-tension and high-tech.” The mission was to apply the Civic’s design language in a way that would make for a shoe that’s fashionable and cutting-edge. The sleek shoe, which dons a folding cover over the laces, went on sale this week exclusively on JackThreads.com and retails for $100. The shoe debuted on March 29 during an event in Los Angeles. Honda “upped the styling factor” of the new Civic, so Hruska said they wanted a shoe that was just as daring. Hruska said the HT3 is part of the “bigger umbrella” Civic launch. Honda has introduced three new variants in recent months with a sedan, coupe and hatchback. The HT3 release puts a different spin on branded content, going beyond purely digital outreach to something consumers can actually touch. When shoe shoppers stop by the HT3 page on JackThreads, the product description emphasizes the Honda Civic connection and links to a Honda-sponsored article telling the backstory of the HT3 on Thrillist. The shoe is also being pitched on Thrillist through Honda’s “Design in Drive” branded content hub on the site. The HT3 article is accompanied by a Civic ad leading to Honda’s official site where people can locate the nearest Honda dealer and configure the vehicle. So, is it harder to design a good-looking car or shoe?